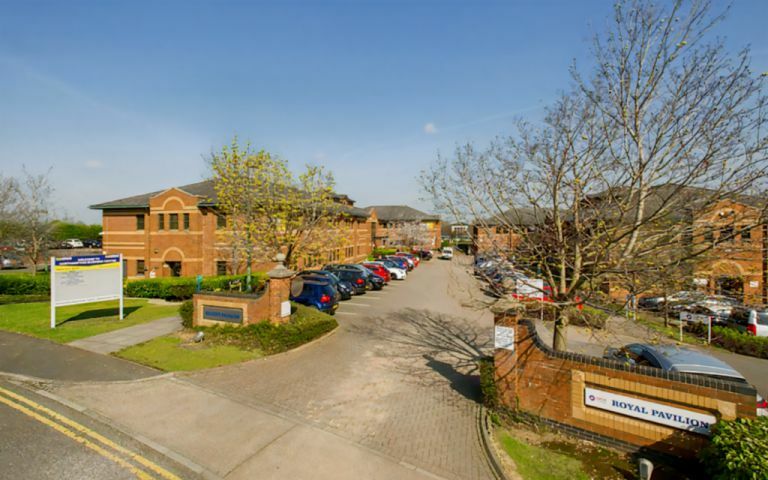 Ranging in size from 100 sq ft to 400 sq ft, these Northampton serviced offices are offered on flexible terms, with immediate occupation possible. There is FREE on site parking and we are DDA compliant. Clients also have access to our meeting and training rooms on a pay as you go basis. The serviced offices are located within 3 miles of the town centre. The centre has fibre-optic super-fast, super reliable broadband with synchronous upload and download speeds available. For heavy users we can provide uncontended and dedicated bandwidth slices of 10Mb upwards (subject to survey) at a fraction of the retail cost. The Northampton serviced office has direct frontage onto the A5076 Red House road which links to the A43. Located within the Moulton Park Industrial Estate. The Office Space is ideally located within easy access of the M1 and the A14 link road and within 3 miles of the centre of Nortampton.